Deana was admitted as a Solicitor into the Supreme Court of NSW in 2004 after completing her Bachelor of Law at the University of Technology, Sydney. 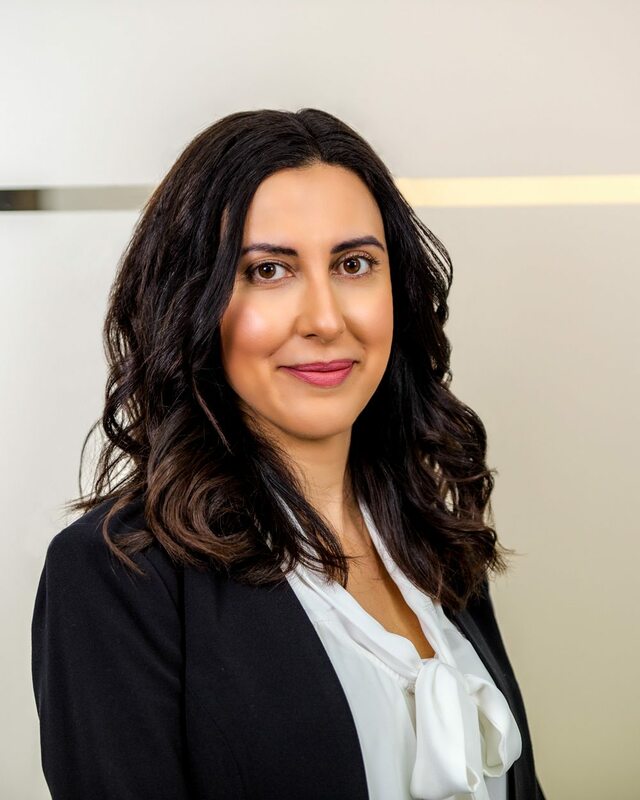 She has previously been employed by large and medium tier government and private firms in both Sydney and Wollongong, having started her career first working as a Barristers clerk before moving to the Crown Solicitors Office. Deana has been working with Hanna Lawyers since 2009. Deana has extensive experience in various areas of law including family law, traffic law, victims compensation, succession law (wills and estates), criminal law, debt recovery and civil litigation, but predominately practices in the area of compensation and family law. Deana is also a qualified trainer and assessor and has taught legal studies and business at various colleges. In addition, she has also been the Project Officer for the Illawarra and Southern Highlands Family Law Pathways Network since 2010, a government funded initiative that works towards the collaboration of family law service providers through information sharing and cross sector training in the Illawarra and Southern Highlands Region, with the view to improving access to services for families. Outside of work, Deana has two young daughters who keep her busy. In her spare time she loves to cook, although she is the first to admit that desserts are not her strength! Sadly, she suffers from an (unhealthy) addiction to watching reality television… all interventions to date have failed.